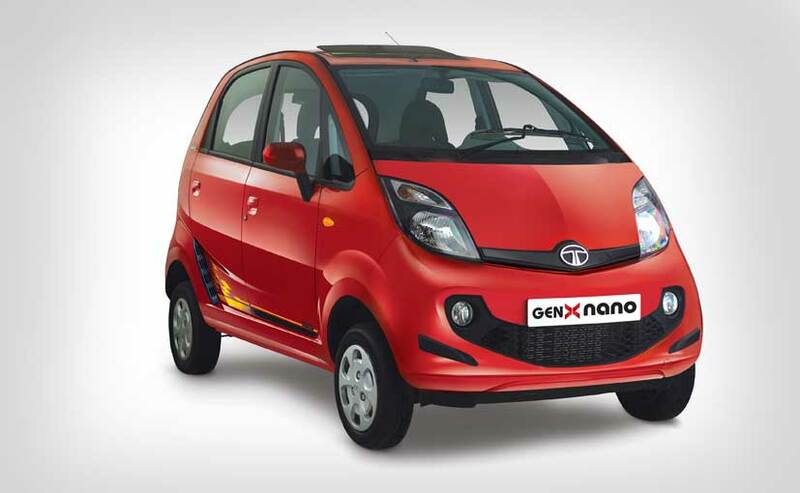 Ratan Tata's dream project of a Rs 1 lakh car, the Tata Nano, has failed in its "totality" as it was unable to meet the aspirations of people looking to buy an affordable car, RC Bhargava, chairman of India's largest car maker Maruti said. "While the concept and intention of the Nano was an honourable one, but I think the product at that price point became somewhat of an insurmountable challenge to meet that price level and also meet the expectations and aspirations of a car buyer. The Nano failed to meet aspirations of the car buyer in its totality," Bhargava said. To a query whether Maruti would ever have thought of building a product like the Tata Nano, Bhargava added that both Maruti and Suzuki believed it was not possible to produce a car with the Nano's specifications and pricing. "We as a company believe that we're not capable of producing a car with the specifications and price of the Nano," Bhargava added. The Maruti Chairman was talking to journalists at a media interaction in the Capital.